We specialize in chauffeur-driven vintage Beauford, Daimler and modern wedding car hire. 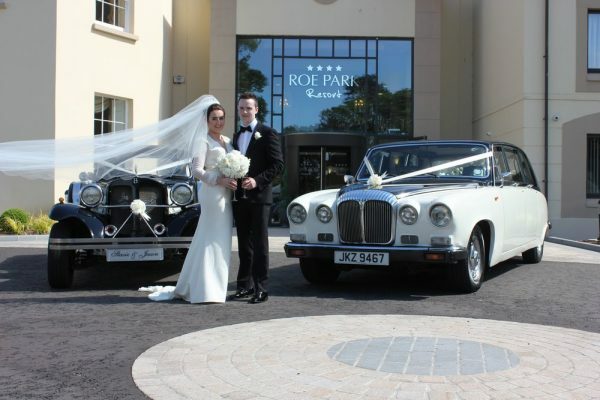 We are a family run business based in Coleraine, our drivers are professional, reliable and courteous who will be there to make sure your every need is catered for on your special day, whether it is a wedding, corporate event or special occasion. 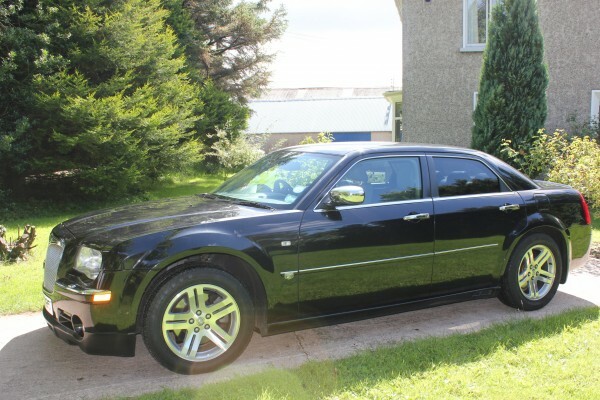 We will endeavor to take you to your destination in sumptuous comfort either by our elegant vintage Beauford and classic 7 seater Daimler, both in black and ivory or the stylish black Chrysler 300c. We sincerely hope to have the pleasure of providing our services for your up and coming event.